As an orthodontist in Laguna Hills, we treat both children and adults that are looking to improve their smile by straightening their teeth. 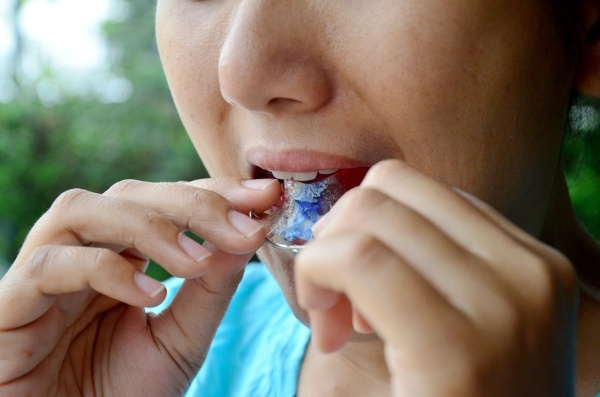 At Orange Coast Orthodontics we have a variety of methods to do so. These treatment methods include braces, aligners and removable oral appliances. Our treatment recommendations are customized for the patient's needs and oral health, which help to ensure beautiful results. While wearing braces, patients throughout California and elsewhere, are at a greater risk for developing gum disease. This condition typically occurs as a result of bacteria building up along the gum line. Patients may experience inflammation, bleeding and irritation as the bacteria becomes trapped in the gums. If left untreated, the condition may worsen to the point that the gums start to recede and pockets form in the gum tissue. This can lead to further irritation, bone loss and decay. People wearing braces are at a particular risk for this condition because of how difficult it is to clean around the gums. Dr. Bobby Ghandehari can show you how to properly clean your teeth in order to prevent gum disease. 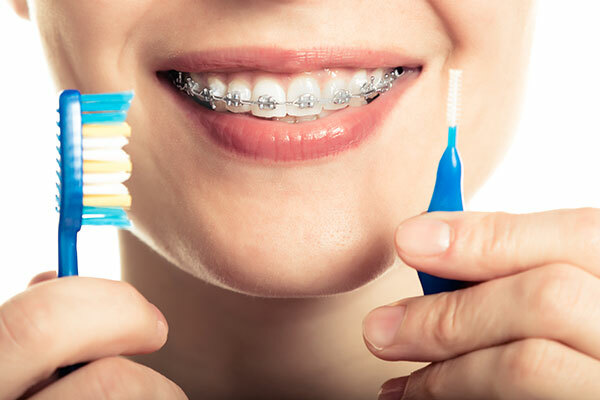 Since it is difficult to clean teeth while wearing braces, there is an increased risk for getting a cavity. We understand the increased risk may frighten people away from braces, but we have the tools to help you keep clean teeth during this process. The metal brackets and wires placed onto your teeth create spaces where food, bacteria and plaque can easily become trapped. At Orange Coast Orthodontics, we will recommend that patients use special tools to brush around their brackets and take extra time to make sure that teeth get as clean as possible. Getting your teeth cleaned on a regular basis is another way to prevent cavities. Dr. Bobby Ghandehari helps patients to avoid common problems with braces and demineralization is a problem near the top of the list. This condition can occur due to acid attacking the teeth. People that suffer from acid reflux or eat foods that are high in acid content are at the greatest risk for this occurring. Demineralization results in white, scar-like marks forming on the teeth near where the bracket once was. This can also create extreme sensitivity since the enamel is broken down, leaving both dentin and nerve endings exposed. 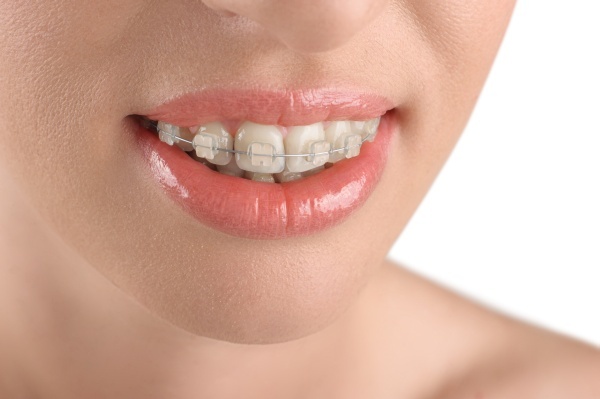 A broken wire tops the chart of common problems with braces. By eating something hard, you can cause your wire to become loose. When it does, it may poke you in the cheek or other areas of your mouth, causing severe discomfort. While it may be tempting to, Dr. Bobby Ghandehari recommends that you do not cut the wire on your own; wait until you come into our office to deal with the loose wire. That way there is no risk of it accidentally getting swallowed. At Orange Coast Orthodontics, we also recommend that patients throughout the local area take good care of their teeth by brushing and flossing throughout the day. It is also crucial that patients have their teeth professionally cleaned at least twice a year. To learn more about how to keep braces in good shape and how to prevent common problems, call 949-860-1231 and schedule a consultation with Dr. Bobby Ghandehari.